A day of hard fun is in store for one and all! In 1971, our friends Cynthia Solomon and Seymour Papert published a paper that changed the world. “Twenty Things to Do with a Computer” not only explored computers as objects to think with and vehicles for self-expression, this seminal paper advocated for 1:1 computing, coding across the curriculum, and gave birth to the modern maker movement. Ten years later, in 1981, Papert published the most important book ever written about computers and learning, “Mindstorms: Children, Computers, and Powerful Ideas.” This book raised the bar on how people perceived children’s relationship with computers and their ability to construct knowledge. 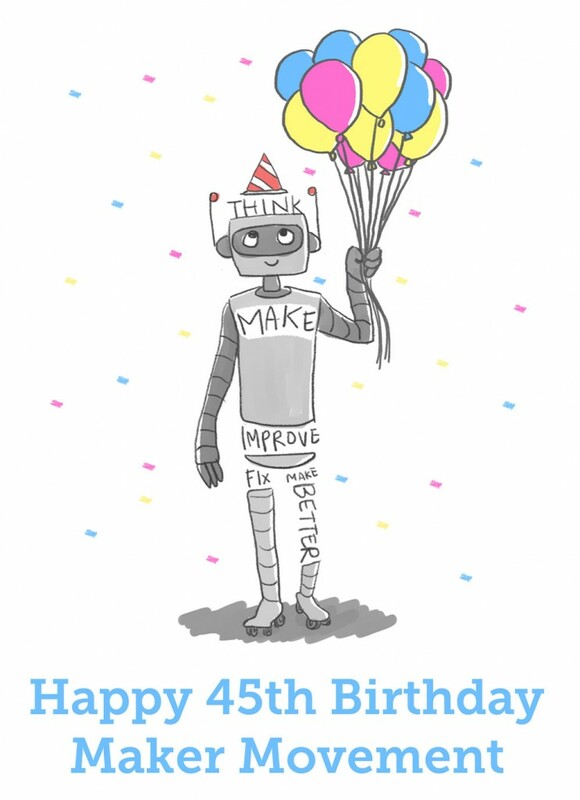 On June 26, 2016 (one day before ISTE 2016), Constructing Modern Knowledge will proudly celebrate the 45th birthday of the maker movement and the 35th anniversary of Mindstorms. The day promises to feed the heart, head, and tummy. Price: $125 includes 6 hour workshop, breakfast, lunch, coffee, and soft drinks – half the cost of ISTE workshops, plus amazing food all day long! Bring a laptop (PC or Mac) with the ability to install software. We could also use some iPads with the Tickle app installed. We will supply the rest, including breakfast, snacks, and lunch! 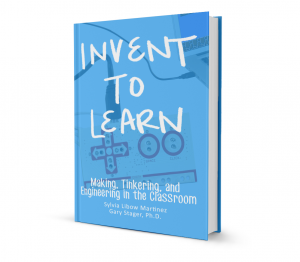 Sylvia Martinez and Gary Stager, Ph.D. are the authors of Invent To Learn: Making, Tinkering, and Engineering in the Classroom, called the “bible of the classroom maker movement”. 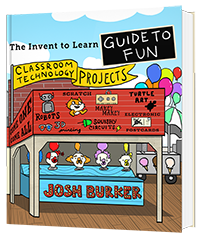 Whether you are a veteran PBL and maker educator looking to take your classroom (or school, or district) to the next level or are just starting to investigate the maker revolution, Sylvia and Gary create an exciting, supportive learning experience just for you.